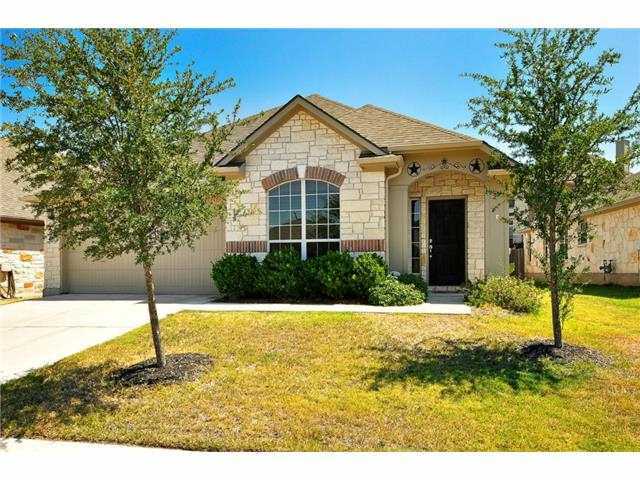 Stylish 3 bed, 2 bath home with wood flooring, quartz counters and stainless appliances. Formal dining, formal living, breakfast area and family room with stone fireplace. Great neighborhood!